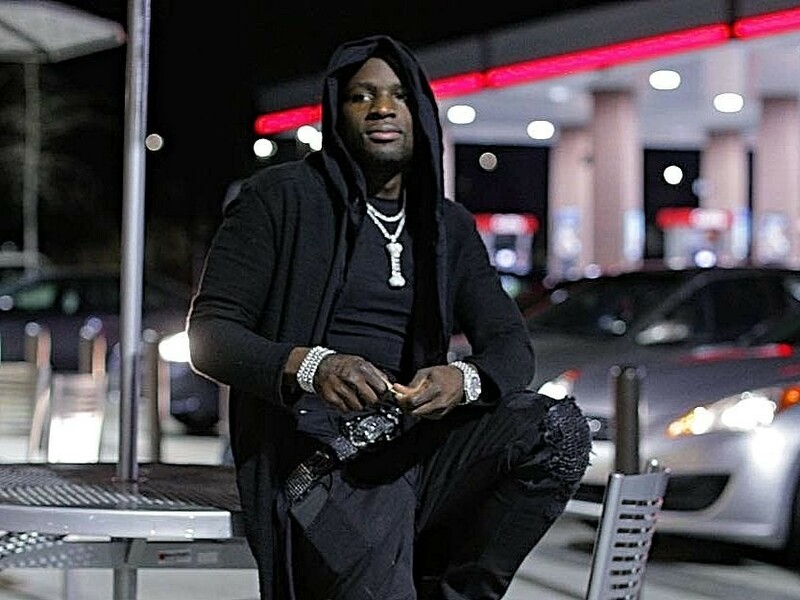 DeKalb County, GA – The FBI, police and Homeland Security surrounded Ralo’s Atlanta apartment complex on Wednesday (April 18) to execute a search warrant, according to Fox 5 News. The 23-year-old rapper reportedly purchased the apartment complex over a year ago so his friends had a place to live. Several people were taken into custody but the Gucci Mane affiliate had already been in jail since Saturday (April 14) after being arrested on a criminal conspiracy charge. DeKalb County Police reportedly said the charge will be dropped once the narcotics unit hands his case over to the ATF bureau, where it will be handled as a federal case. Neighbors said authorities hauled off several cars, including a yellow Lamborghini. The FBI hasn’t revealed why they were at the complex. Those taken into custody were released. Atlanta rapper Ralo — real name Terrell Davis — was booked into a DeKalb County jail on Saturday morning (April 14). According to the DeKalb County website, the 23-year-old was arrested on charges of conspiracy to commit a felony, although his jailing profile indicates the charges have been dropped. A spokesperson for the DeKalb County Sheriff’s Office told HipHopDX he has not yet been released. The Gucci Mane affiliate’s latest project, Diary Of The Streets 3, was released on February 9 and serves as his seventh mixtape.